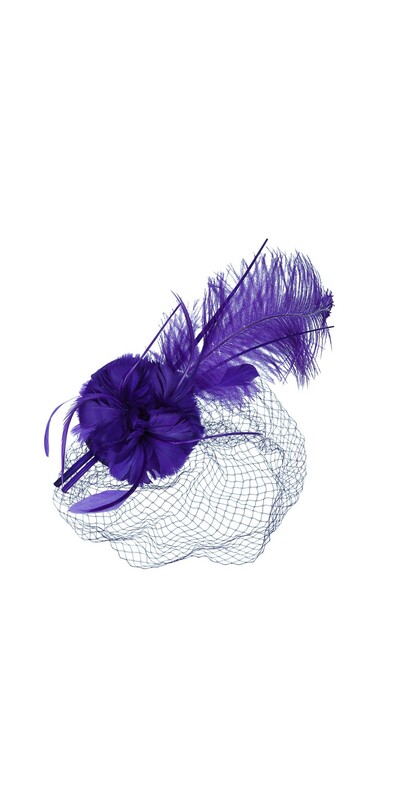 Float into any Great Gatsby themed wedding or special event with ease. 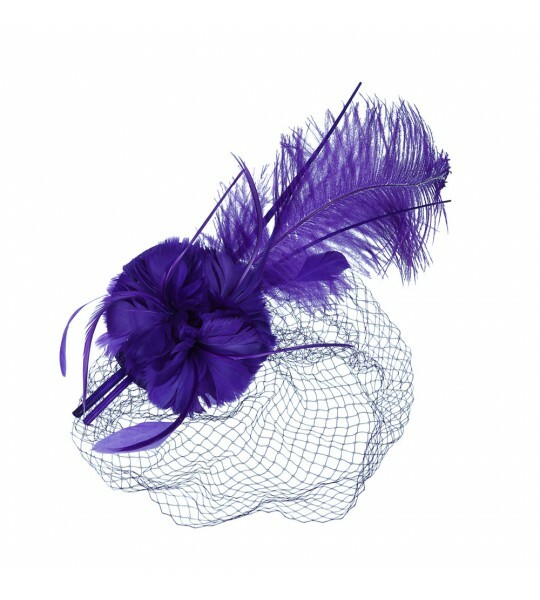 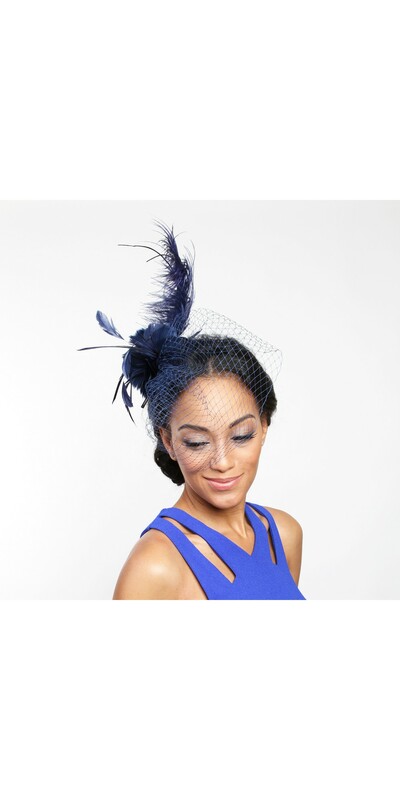 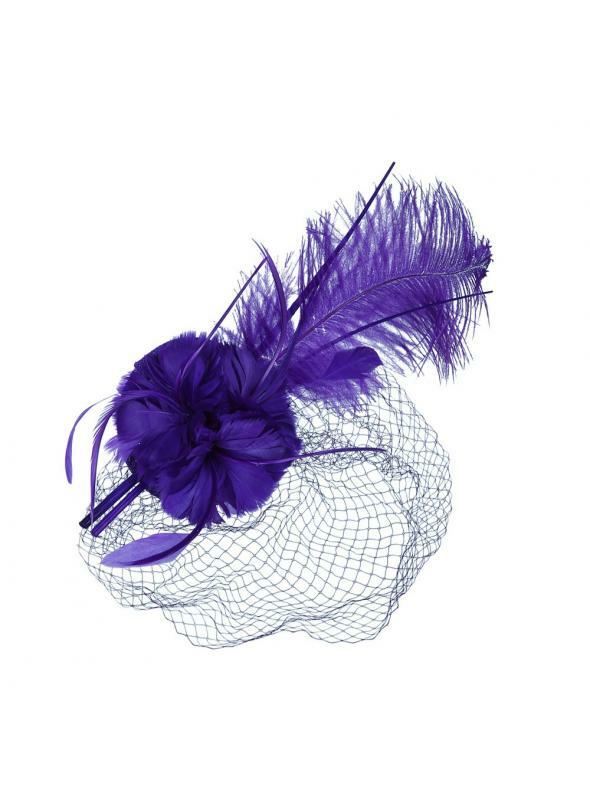 Dazzle in this Long Feather Fascinator in Purple, instantly evoking a 1920s style sophistication and whimsical air. 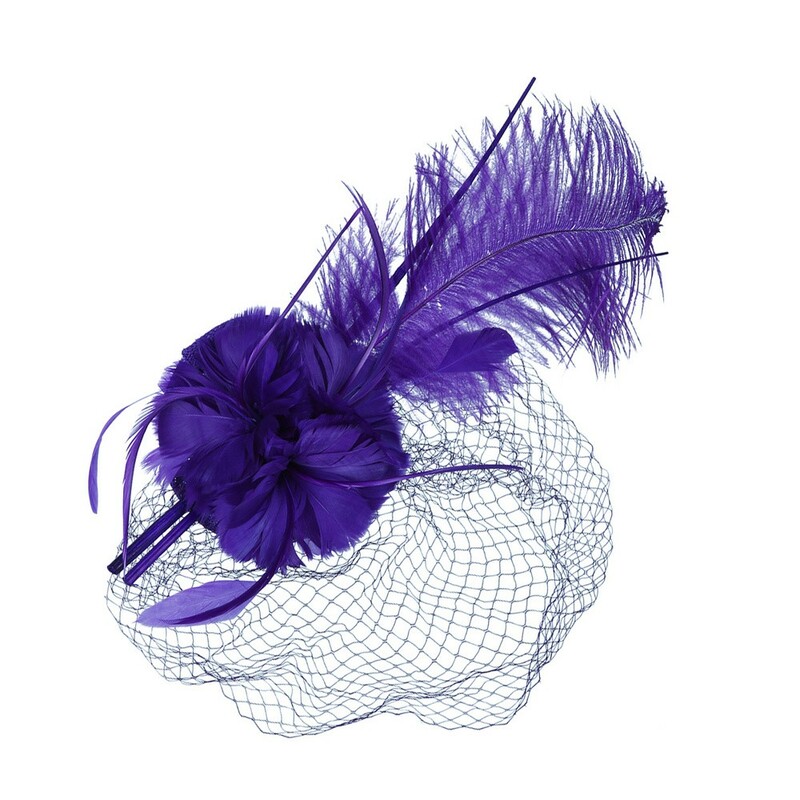 Partake in your own Flapper inspired activities and dance the night away.